Are you looking for the best quality Garden Furniture? If yes, then we are the perfect destination for you. 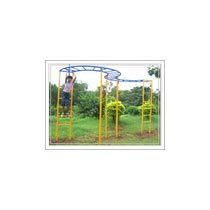 We are engaged in manufacturing and supplying a large assortment of optimum quality Decorative Garden Furniture. Manufactured from the finest raw materials, our Designer Garden Furniture is highly durable. 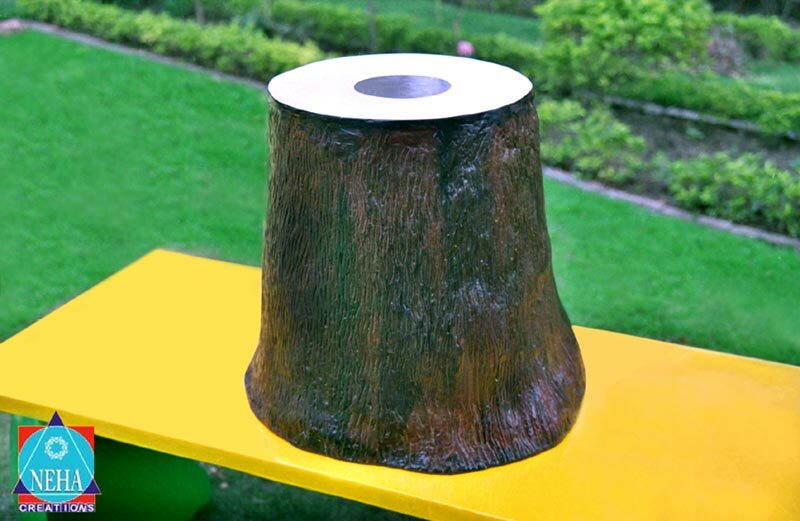 Our Decorative Garden Furniture is sure to add worth to the gardens with its impeccable designs and quality. The Garden Furniture can be availed in required sizes and other specifications from us. 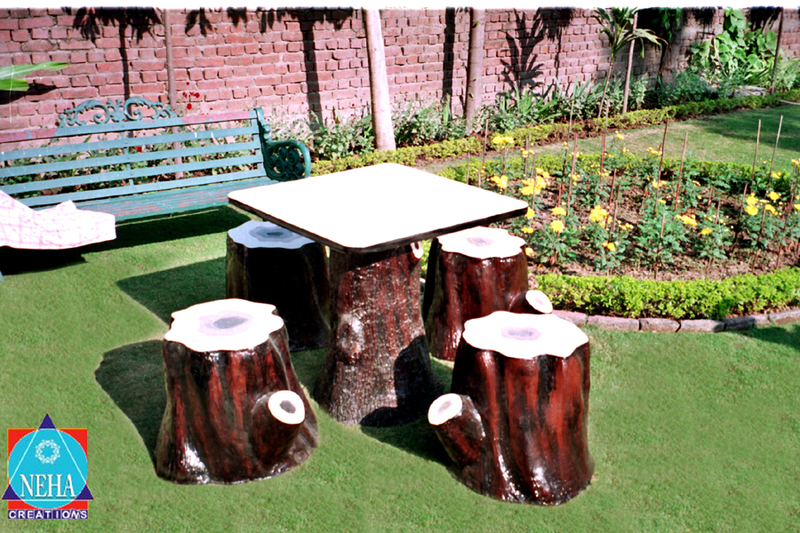 We are considered as the most eminent Garden Furniture Manufacturer and Supplier in Punjab (India).